Ghee has a long history in Ayurvedic medicine for its nutrient and health properties. Ghee is also called clarified butter. Ghee is butter but with all of the milk-solids removed from it, giving it a very long shelf life. Ghee is all-natural, salt free, lactose free and is respected as a healthy fat similar to coconut oil. Similar to coconut oil, Grass-fed Ghee has a host of benefits. Improves digestion and helps the body break down nutrients. Contains Butyrate – an anti-inflammatory short-chain fatty acid that improves colon health and insulin levels. Ghee will not work as well as butter in baked goods since most baked goods need the moisture and milk solids found in butter. Ghee is best for dairy-sensitive people because most of the lactose is taken out during processing unlike butter which contains casein and lactose. Ghee can be enjoyed in the same way coconut oil or butter is used. 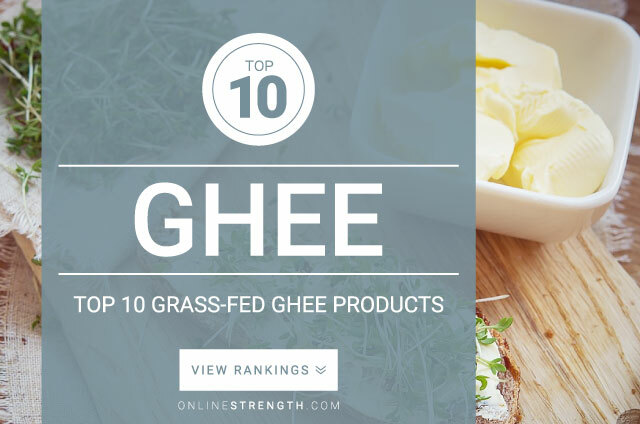 Ghee has grown in popularity largely due to bulletproof coffee.